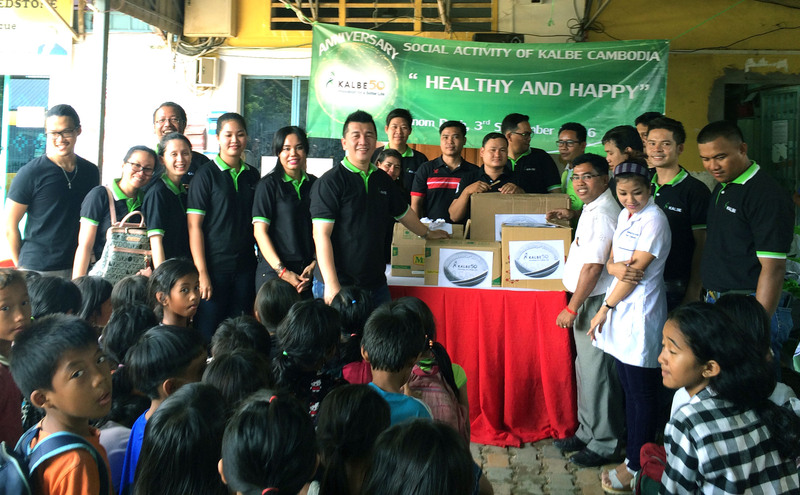 Kalbe International (Kalbe Cambodia) is a manufacturer, pharmaceutical company from Indonesia, and has branch​es more than 30 countries and has been in existence since 1966. 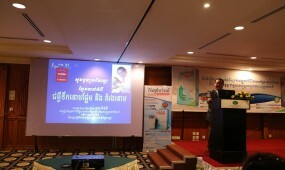 To date the company has been 50 years old. 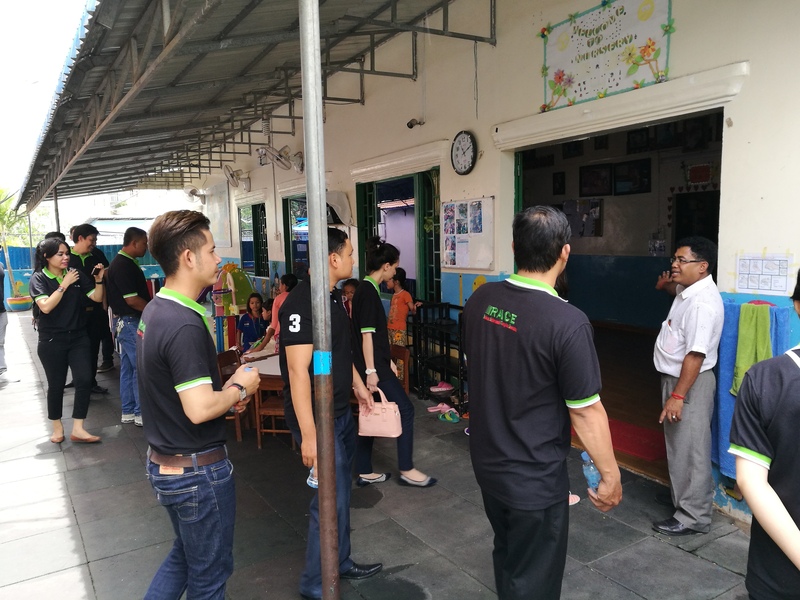 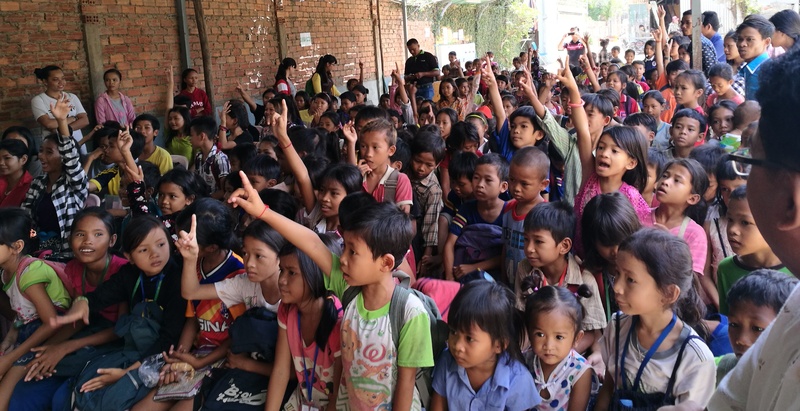 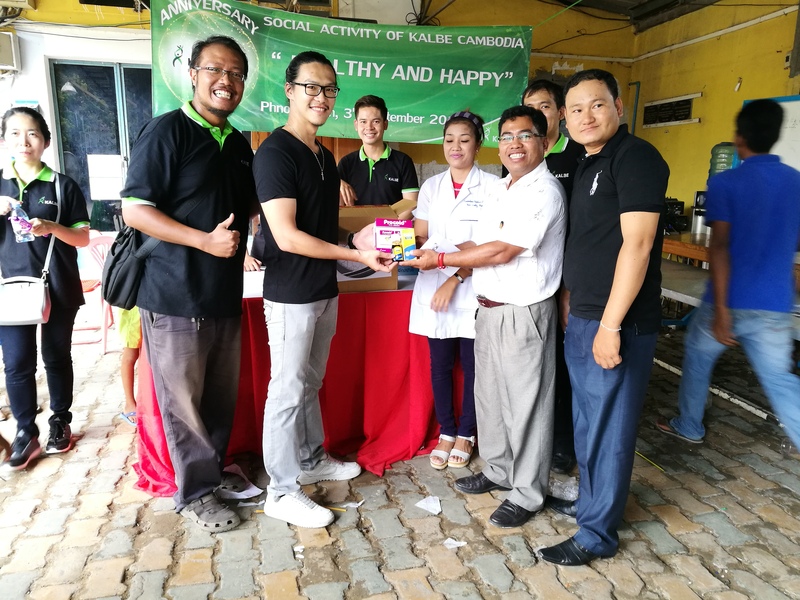 On 3 September 2016, Mr Oktavianus Hauw, director of Kalbe International, organized and led the teamworks to distribute charitable gifts for the society under the theme "healthy and happy" at the orphanage Cambodia Children Fund, located at Street Chak Samram, Damnak Thom Village,Sangkat Steng Mean Chey, Phnom Penh an congratulated the 50th anniversary of the company PT Kalbe Farma TBK. 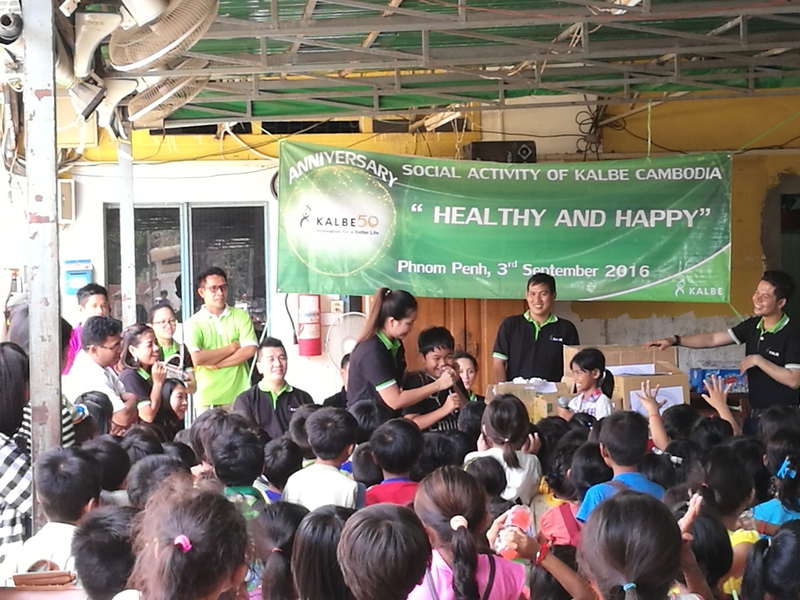 On the occasion, the company gave some medicines and money to the center and gave gifts to 210 children,1 package for 1 child, in each package has food, noodles, canned fish crackers, Milna Baby Biscuit, Mineral water and soft drinks.